The smallest, lightest and most quiet cooler available in the elevator market. Perfect for high usage hydraulic elevators found in hospitals, universities, hotels, commercial buildings and more. Make maintenance & repairs safely and more efficiently with the Top of Car Safety System. 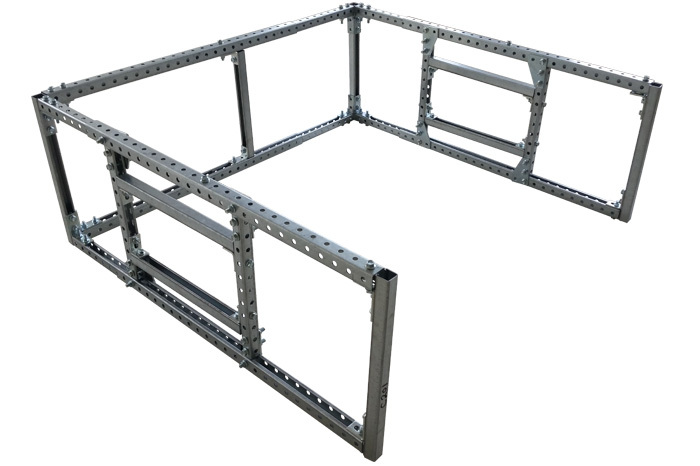 Available in 30 different configurations to fit any size elevator car and shipped within 48 hours. Used by and designed for the most respected elevator company in the world, CDP systems and parts can be delivered anywhere in North America straight from our 100,000 square foot facility in Holyoke, Mass. No one makes better, safer or more cost effective products than CDP Elevator Products. Each member of the CDP Elevator team is focused on exceeding the expectations of our customers. 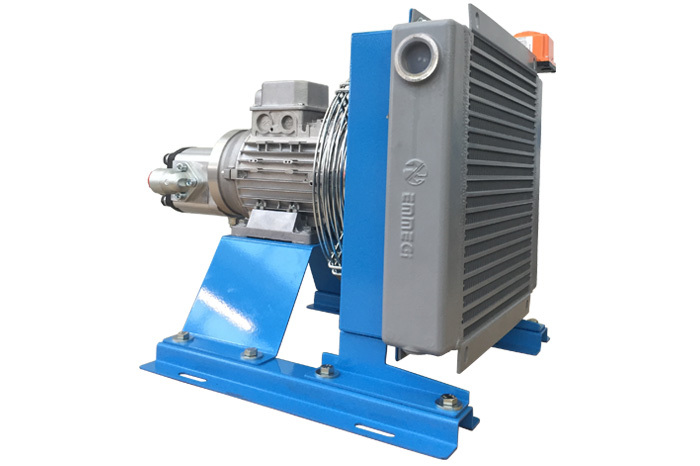 By incorporating modern materials and engineering practices, CDP Elevator will meet or beat the quality and craftsmanship of original parts. With safety and efficiency always the focus, CDP Elevator can help our customers with cost savings improvement ideas to reduce weight, wear and tear and energy consumption. You get added value and faster return on investment. CDP Elevator is the industry's best kept secret! With innovative new products as well as the basics that you need for elevator maintenance in-stock, it's no wonder that CDP has been singled out as one of the elevator industry's top suppliers.